What is the main reason people have air conditioning in their homes or offices? We install air conditioners and central air in our homes and offices to keep us comfortable throughout the day and night. Today, home comfort is becoming more efficient then every before. One way people are “going green” and saving energy is with zoning. Forced air zoning allows you to keep your home cool during the summer without wasting air conditioning on rooms that are already cool or not being occupied. Did you know that cooling your home in the summer months accounts for over 40% of your utility bill? That is more than your electric! Did you know that zoning can help you cut those costs by 15 – 30%! When you walk into your home and turn the first light switch on does it turn every light on in your home? The answer is no. However, when you turn your AC on, your entire house starts to cool off. The most common problem here is that the downstairs normally stays nice and cool while the upstairs is warm. Some people will run their AC all day to cool their upstairs, which in the long run makes their downstairs too cold and uncomfortable. 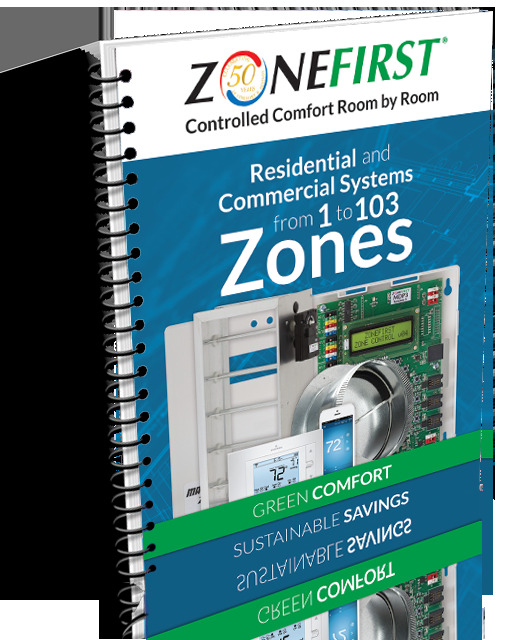 This summer, stay comfortable and save on energy costs by installing a zoning system to your Air Conditioning unit. 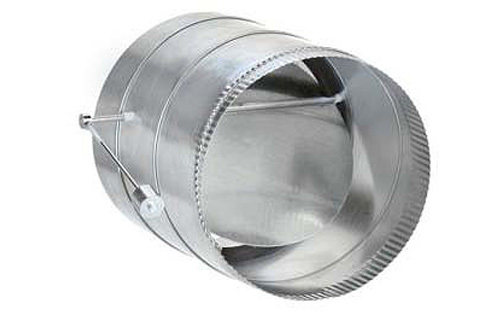 How can you keep the fan recirculating air through the entire house if need be? 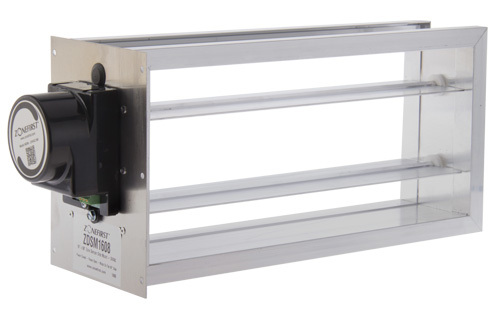 How can humidity be introduced to the air stream if need be? 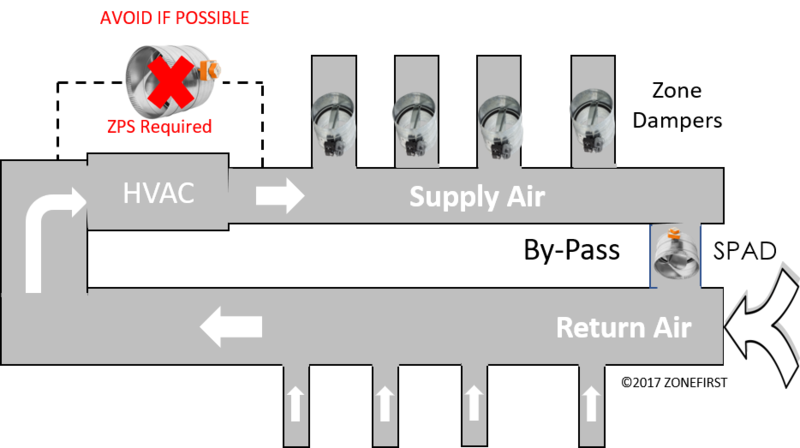 How does your product prevent the evaporator from freezing up from forced recirculation of supply air? Your product requires that the entire system is running even if one zone is calling. Where’s the energy savings? Thank you for you comments and questions. 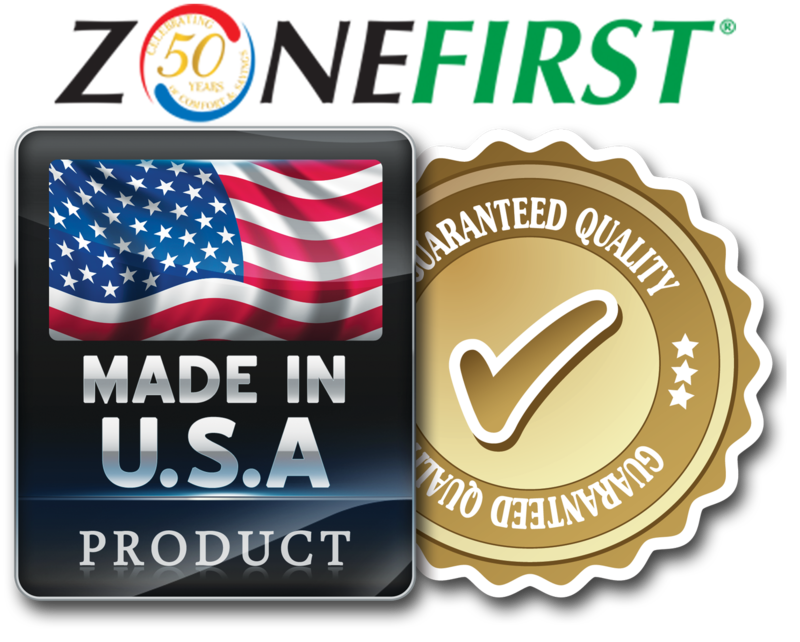 To keep the fan circulating air, just turn the fan switch to ON, on any of the zone thermostats. 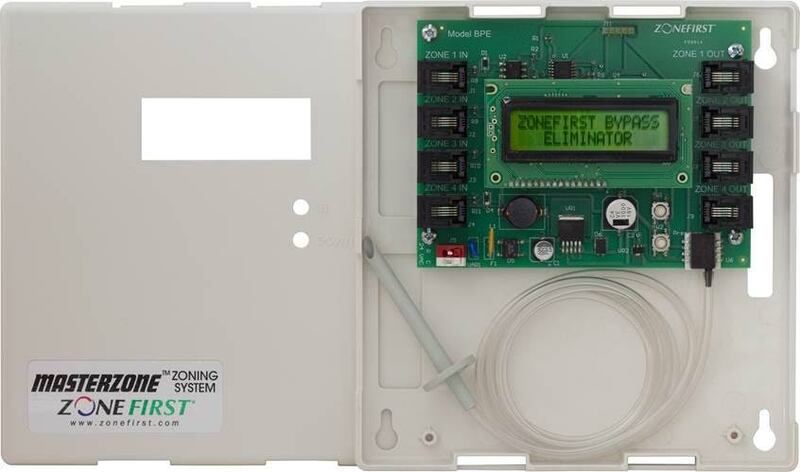 Each thermostat controls its own zone so to turn on air circulation for all zones turn on all zone thermostat’s Fan Switches to ON. As for humidity to be introduced just have a humidifier installed. 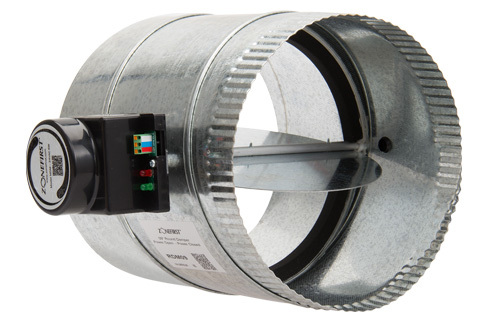 As for prevent the evap coil from freezing we have our Zone Plenum Sensor, ZPS which installs in the supply plenum and will cut off the A/C if the plenum goes below 45F. As for saving energy, it takes a lot of energy to heat or cool the entire house, it takes a lot less to condition just one zone. 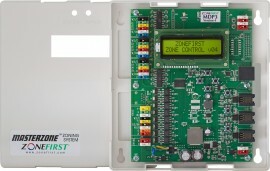 While the HVAC may be fully on the run time is less as since only the one zone is calling vs all zones. See the energy saving studies on our website showing the results of several different studies all showing 20% to 30% savings.